Game. Set. MAC! The time is here; the time for challenge matches is on the horizon. Blood, sweat, and even more sweat have the varsity tennis team climbing to reach the top of the leader board. 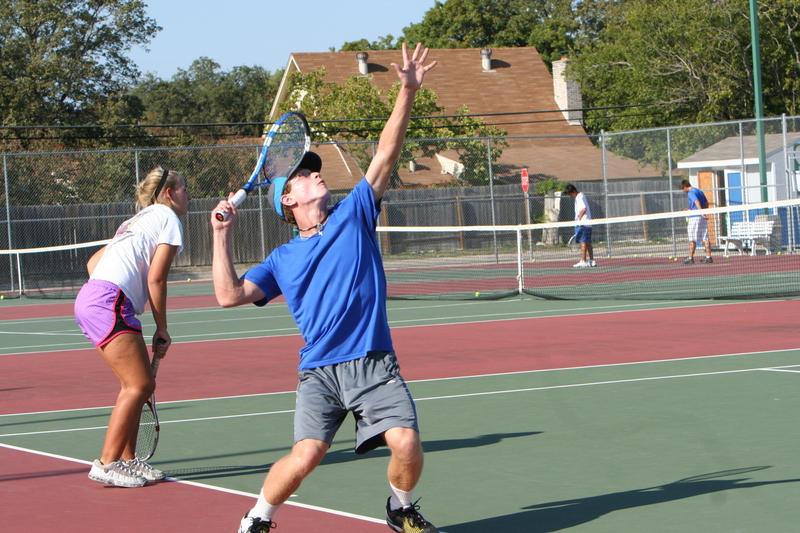 The sports ladder system is designed to allow players the chance to move up a slot on the tennis team. There are two separate boards, one for boys and one for girls. 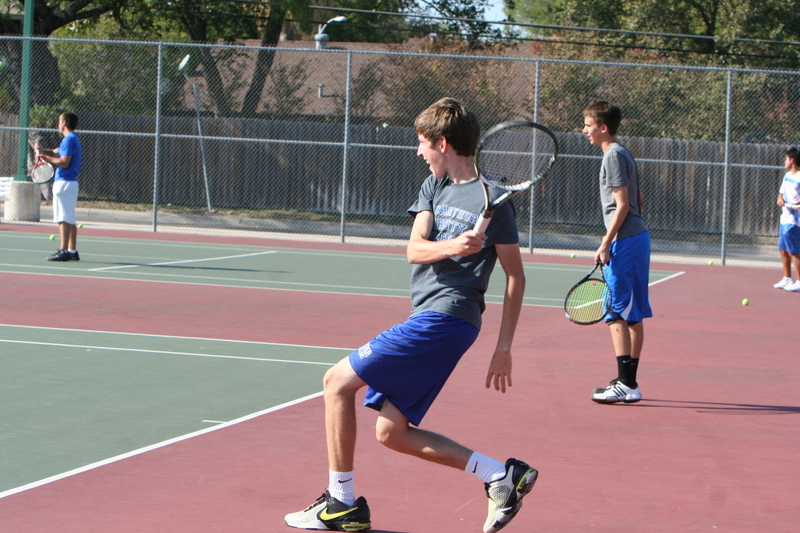 Members practice and train everyday to be physically and mentally prepared when they step out into the court. “Practice makes perfect”, junior Ali Diaz; the team’s number one player, said Playing for varsity since his freshman year, Diaz has lots of experience on the court. ” I like taking private lessons and playing on the weekends with friends,” Diaz said. Because Diaz has to step up his game on and off the court, he watches to ” watch competitors”, to see their strengths and weakness. Whether obtaining a competitive spirit or having the desire to learn new things about the game and yourself, challenge season has a different definition for each player. Tennis, a game of dedication and patience, takes the tennis team to new heights; conquering new and exciting obstacles along the way.